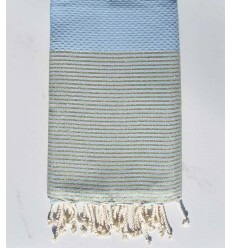 Honeycomb weaving with lurex stripes of gold thread ,or copper ,which gives it a touch of fantasy and elelgance essential to create a fashion look. 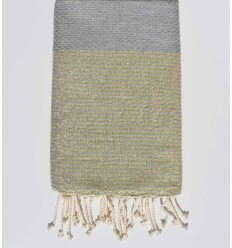 Beautiful honeycomb weaving tricolors with silver lurex 100% cotton fouta. 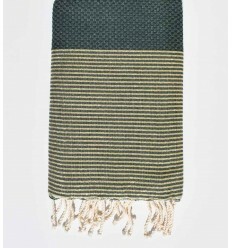 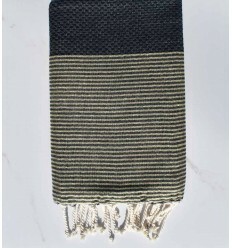 Beautiful lurex khaki green 100% cotton fouta . 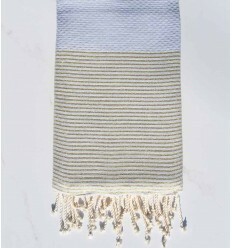 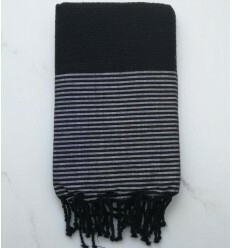 Beautiful lurex sand with silver stripes 100% cotton fouta . 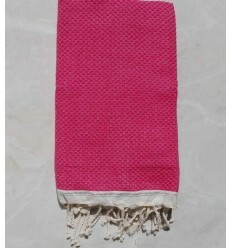 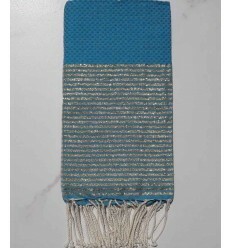 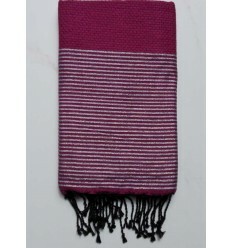 Beautiful flat weaving mauve with silver lurex 100% cotton fouta. 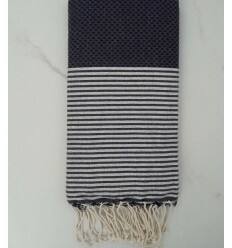 Beautiful honeycomb weaving midnight blue with silver lurex 100% cotton fouta. 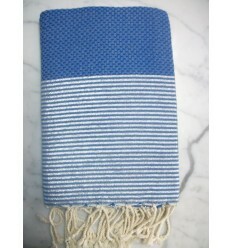 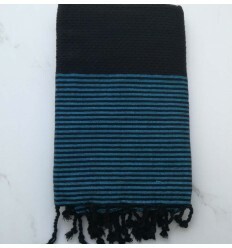 Beautiful honeycomb azure blue with silver lurex stripes 100% cotton fouta . 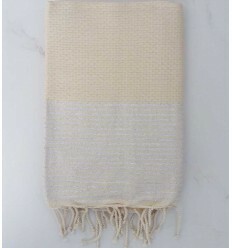 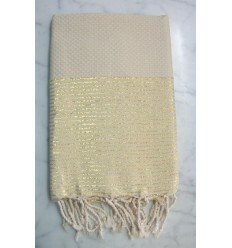 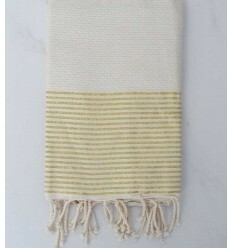 Beautiful honeycomb lurex sand with gold stripes 100% cotton fouta .